This Fund was established by Msgr. 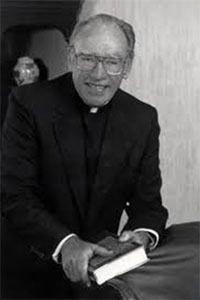 Andrew J. McGowan during his life to support a multitude of organizations in Northeastern Pennsylvania. The Monsignor delegated to The Luzerne Foundation primary discretion over distributions because of the organization’s knowledge of the often changing and most pressing needs in Luzerne County.